CLEVELAND, OHIO, January 31, 2017, Irene Dietz, MD, Director of the Patient-Centered Medical Home Program at The MetroHealth System, has been recognized by Elite Women Worldwide, for dedication, achievement and leadership in health care. 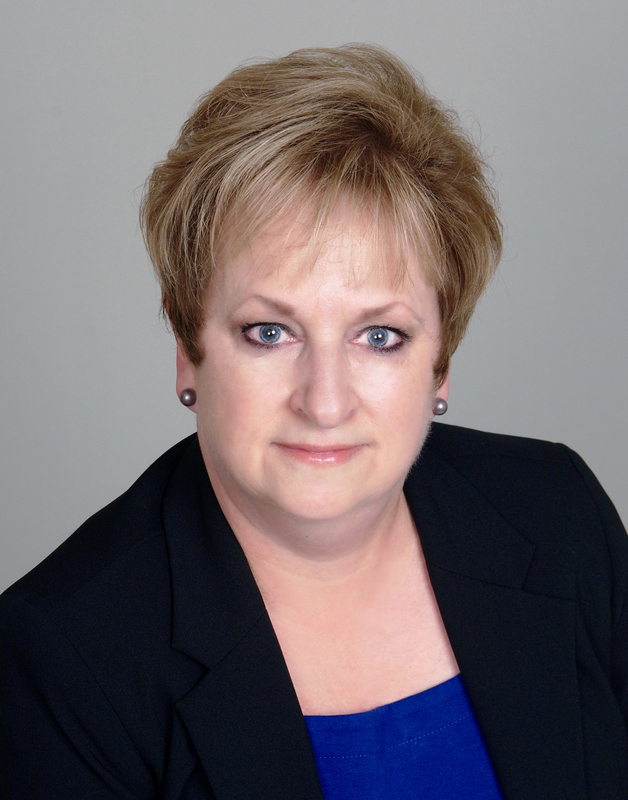 Dr. Dietz has 25 years of professional experience, with 10 years as the director of the Patient-Centered Medical Home Program, which is part of the Division of Comprehensive Care for The MetroHealth System. Dr. Dietz has experience in neurodevelopmental disabilities, general pediatrics, developmental-behavioral pediatrics, and hospice and palliative medicine. 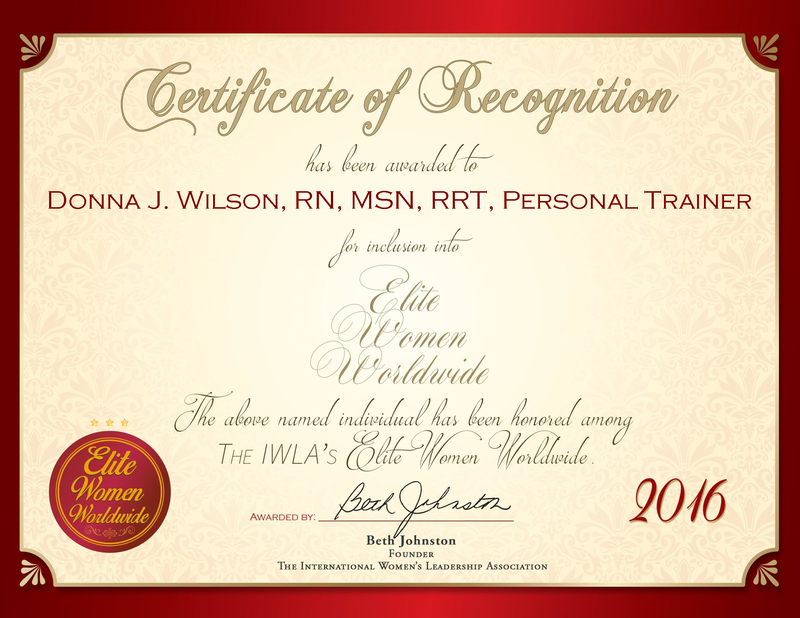 New York, New York, December 15, 2016, Donna J. Wilson, RN, MSN, RRT, Personal Trainer, Clinical Fitness Specialist at Memorial Sloan Kettering Cancer Center, has been recognized by Elite Women Worldwide, for dedication, achievement and leadership in personal fitness. 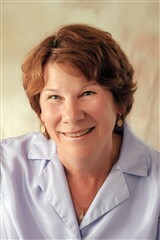 Donna J. Wilson has more than 50 years of experience as a registered nurse and personal trainer, and she brings this experience to her position as a clinical fitness specialist of Memorial Sloan Kettering Cancer Center. Ms. Wilson is a strong believer in the power of exercise, and she feels that cancer survivors tend to have a better quality of life when they incorporate exercise into their after-treatment recovery. Ms. Wilson meets individually with each patient to determine their physical capabilities and work out a strength-building regimen that also has psychological benefits. Studies have shown that physical activity through exercise leads to increased endorphin production, which lessens depression and anxiety and leads to a more positive outlook in patients. Through her work, Ms. Wilson endeavors to change the hospital culture into a more nurturing environment that is better equipped to deal with the physical and emotional needs of patients. 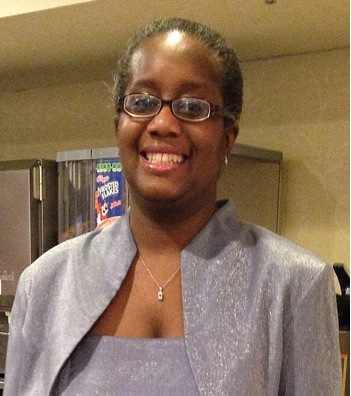 Just as she works to transform patients from frail to fit, Ms. Wilson hopes to encourage health care professionals to lead by example, encouraging patients to take a more active role in preventative health measures. To accomplish this, she plans to start a health initiative to help nurses with exercise classes and educate them on the risks of obesity and smoking. 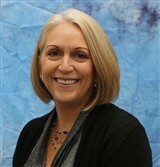 Outside of work, Ms. Wilson is pursuing certification as a dragon boat coach, which is also another passion of hers. She is very proud of being part of the Empire Dragon Boat Team, which is made up of cancer survivors that cheer each other on. They work as a team, train and have very positive physical and emotional outcomes. Aside from their camaraderie with health issues, they are busy getting their bodies in fit shape to help extend their lifespan. 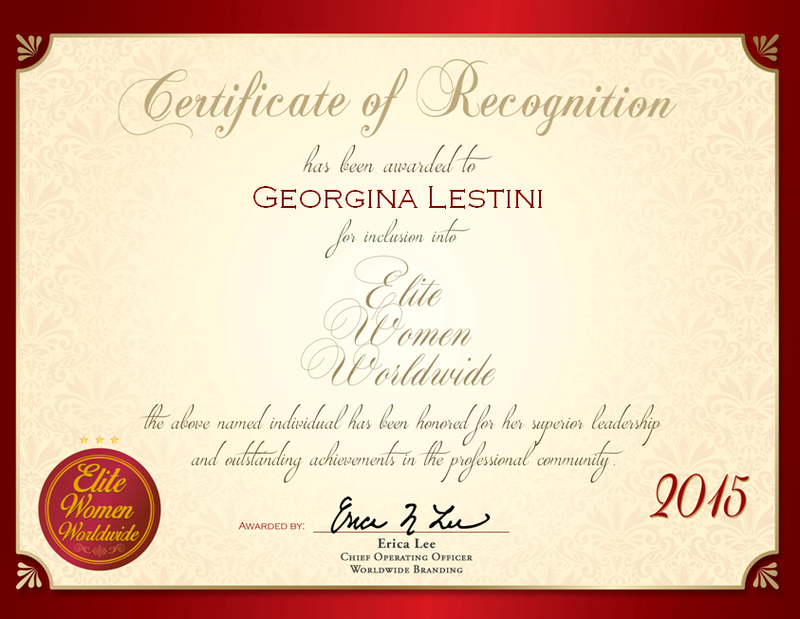 Company: New Vista for Families, Inc.
Staten Island, NY, December 8, 2015, Elaine Adevai, Executive Director of New Vista for Families, Inc., has been recognized by Elite Women Worldwide, for dedication, achievement and leadership in nonprofit organization. 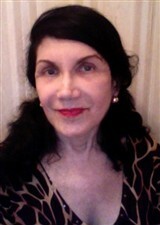 Ms. Adevai’s achievements have been largely fueled by her career as a psychologist. As the executive director of the New Vista for Families shelter on Staten Island, Ms. Adevai’s work is important to the lives of the families the facility assists. The shelter serves as a temporary home and counseling center for domestic abuse victims and their families. Ms. Adevai supervises the staff and offers counseling and therapeutic services. She also handles community outreach to raise donations, and helps the women and children that are referred to New Vista get back on their feet and find permanent housing. 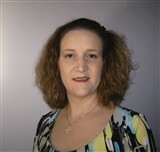 Ms. Tubner has three years of experience as a document management specialist of B. Braun USA. Each day, she is responsible for creating and updating procedures, while also working on medical documents and making sure they are updated and approved for product inspections. As a builder of partnerships and business relationships, Ms. Tubner intimately understands the avenues of influence and focuses on key elements to win respect, influence people, and cultivate cooperation. Ms. Tubner is quiet but strong in problem solving, idea generation, consulting, facilitation and project management, and has completed every demand that came her way. 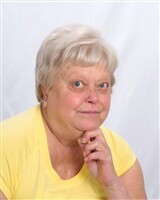 She started her career working for AT&T Long Lines as one of the first female communications technicians in Wayne, Pennsylvania. There were challenges in this position, including trying to establish credibility and prove that she was a member of the team. Ms. Tubner later transitioned to work at the AT&T headquarters in Bedminster, New Jersey, and progressed in building partnerships, implementing processes for win-win outcomes, and using basic principles of negotiation to sell ideas and enact changes.